USA Printing doesn't just offer printing. By assembling a team of highly skilled and creative designers, we are able to offer a complete marketing package for you or your business. 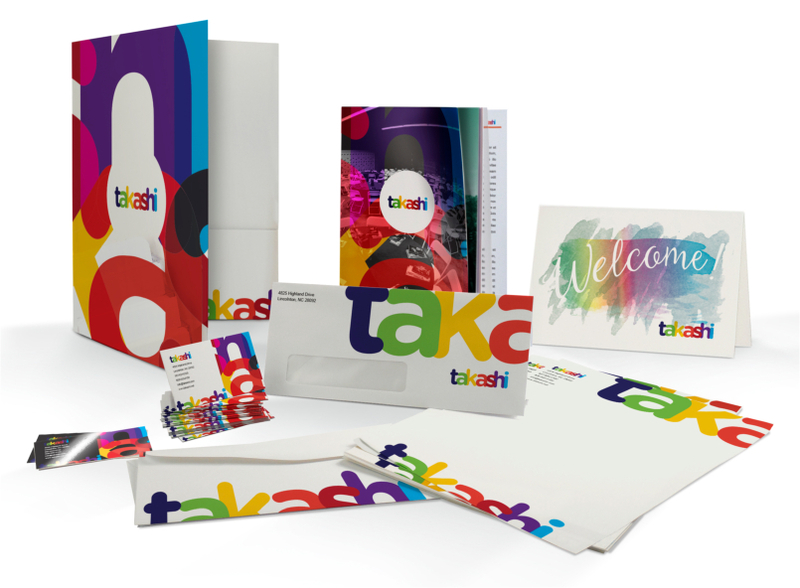 Whether you need a quick postcard for your latest promotion or an entire corporate identity created from scratch, USA Printing has a solution for you.